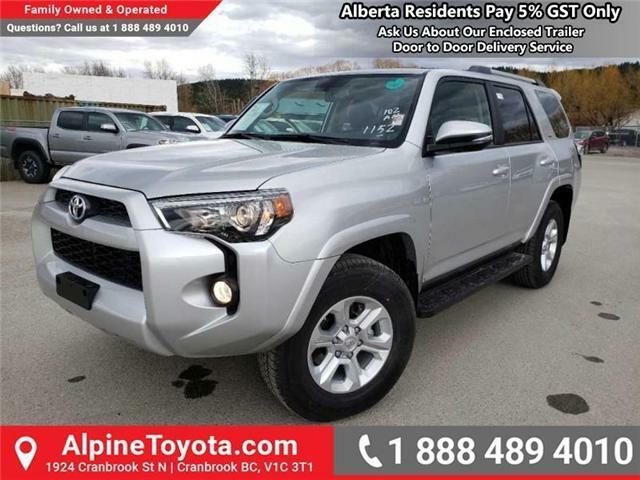 $47,970 x 72 Months @ 3.99%, 4.40% Effective APR (cost of borrowing $6,008). 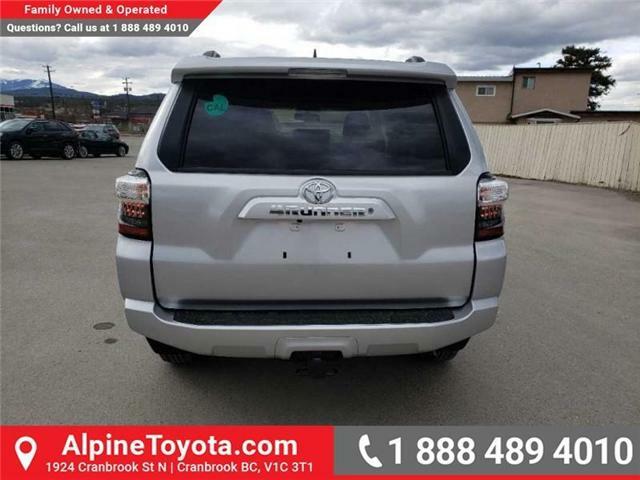 This classic silver metallic SUV has an automatic transmission and is powered by a 270HP 4.0L V6 Cylinder Engine. 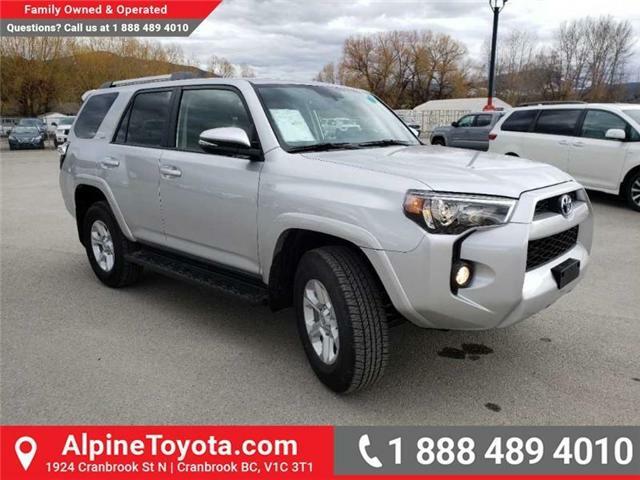 Our 4Runner's trim level is SR5 Package. 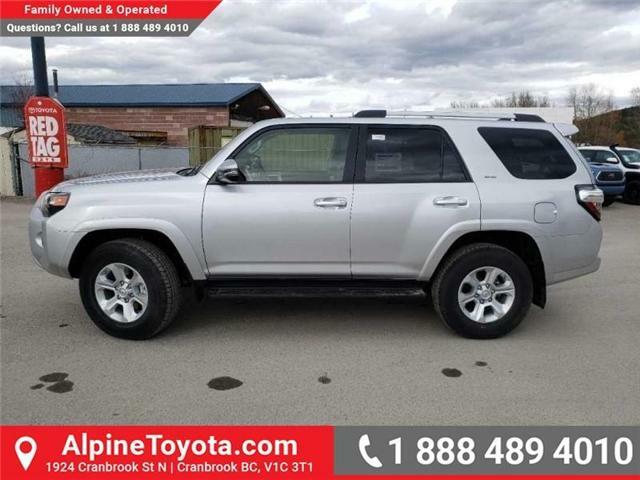 This base model 4Runner is anything but barebones. 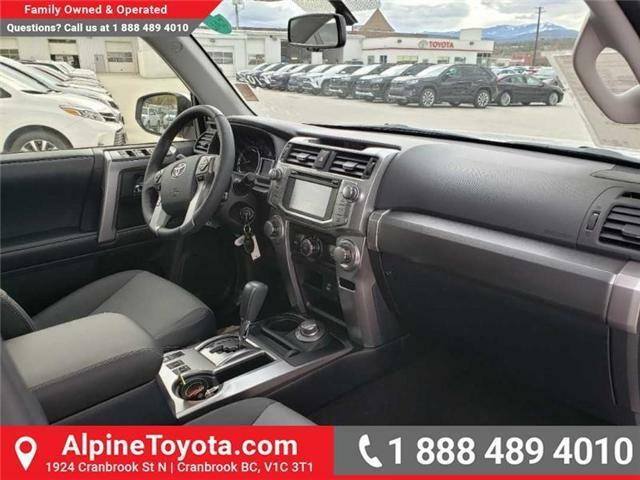 Infotainment with navigation, 6 inch display, Bluetooth, SiriusXM, voice recognition, text and email to speech, and USB and aux jacks is complimented by a plush interior with a power sunroof, SofTex synthetic leather seats, heated power front seats, foldable and reclining rear seats, rear seat center fold down armrest, multi information display, rear view camera, auto dimming rear view mirror, leather wrapped steering wheel with cruise and audio controls, keyless entry, and garage door opener. 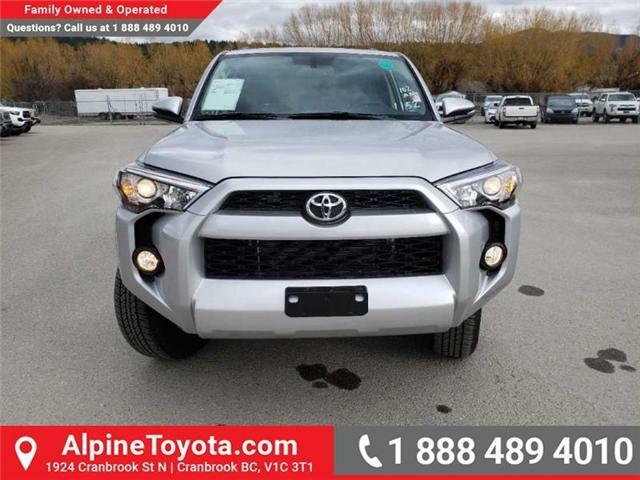 The exterior begs to hit the trail with awesome style and features like front recovery tow hook, aluminum wheels, running boards, tow hitch with 4 and 7 pin connectors, heated power side mirrors with turn signals, and fog lamps. 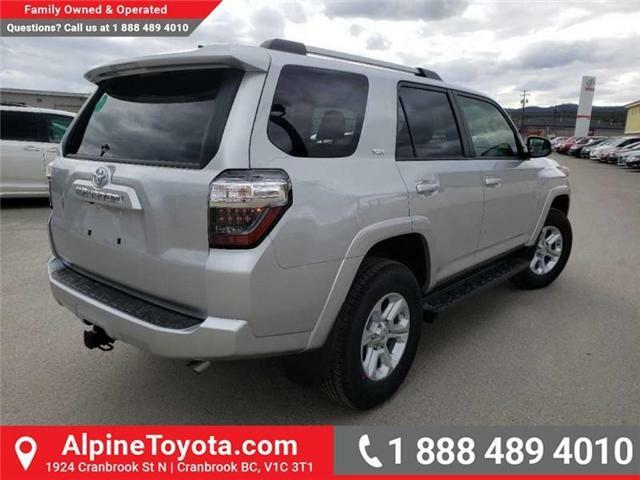 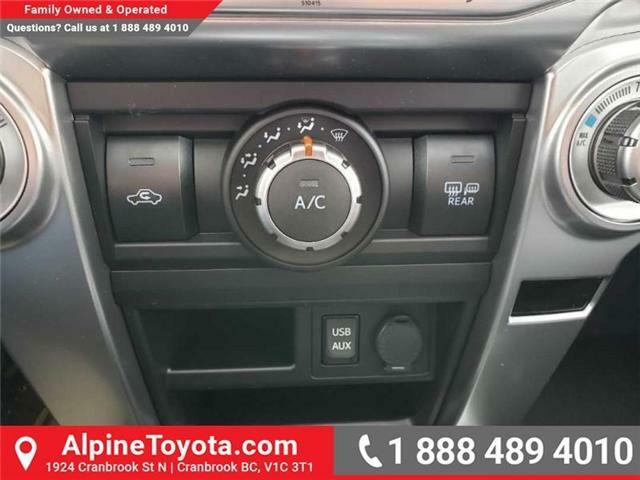 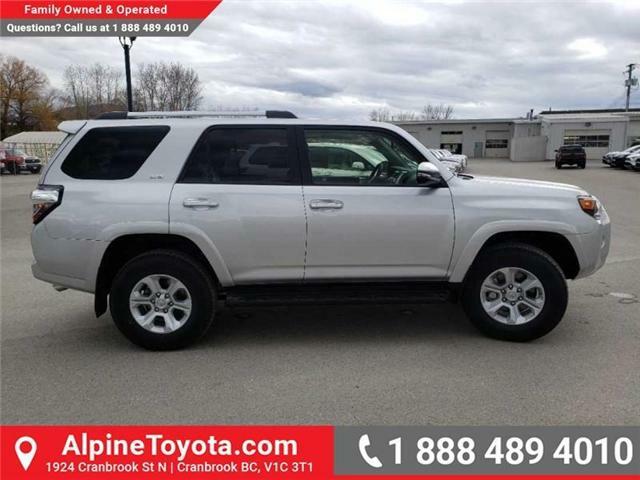 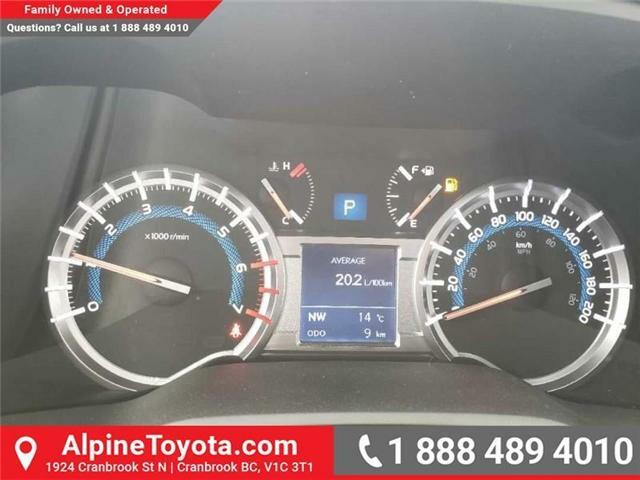 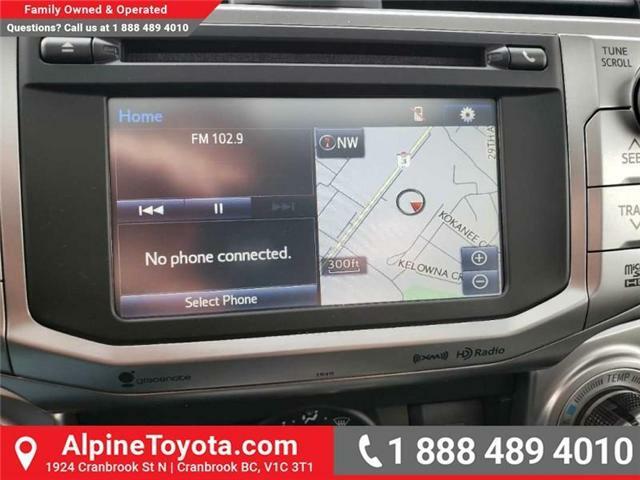 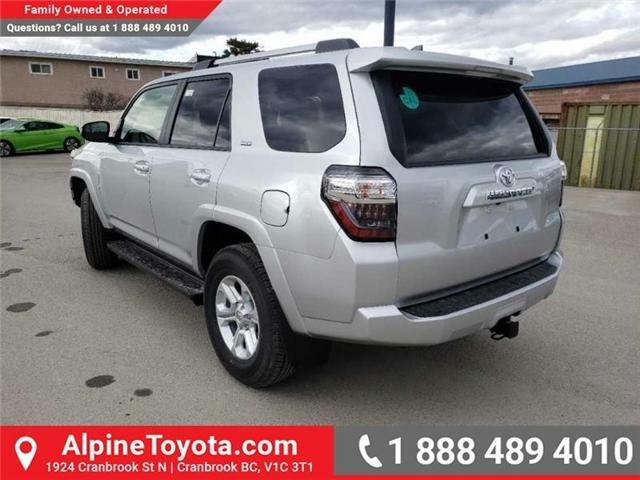 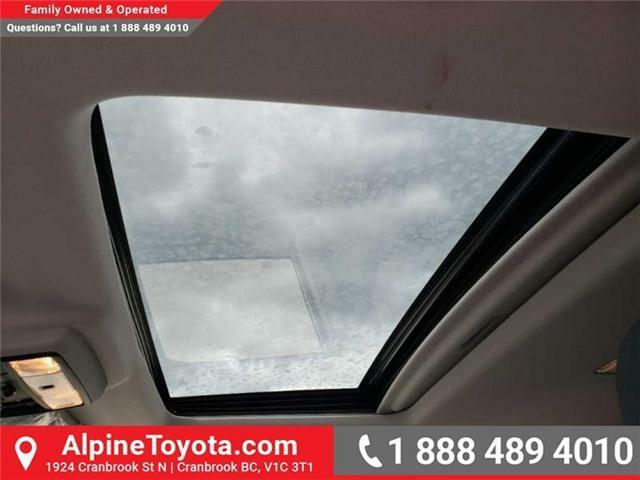 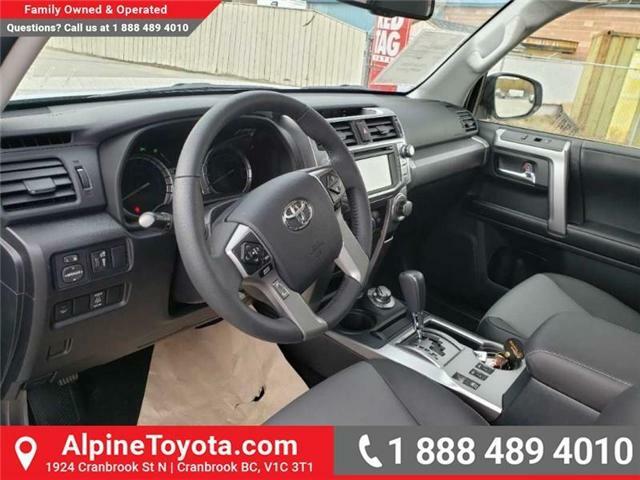 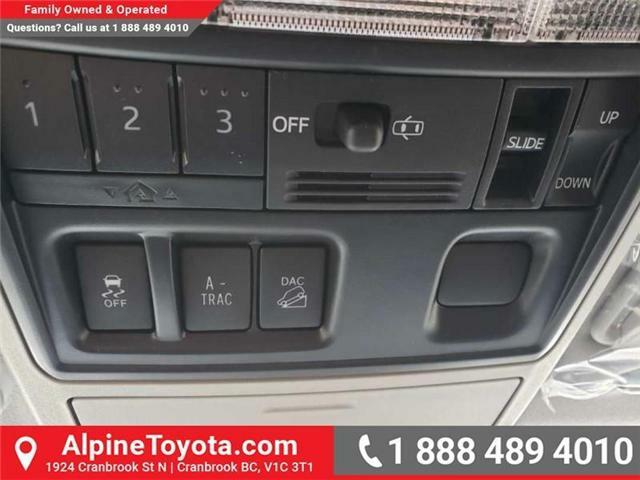 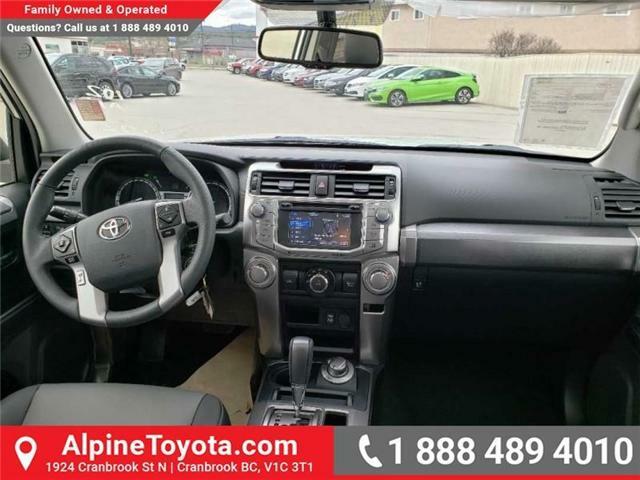 This vehicle has been upgraded with the following features: Sunroof, Navigation, Heated Seats, Softex Seats, Bluetooth, Siriusxm, Aluminum Wheels.